As I write this edition, I will have to make it quick because I have to get to an intervention tonight. What compels me to write this is the conversation leading up to tonight’s event. I have been talking to a wife, whose husband has finally reached the point where his pain exceeds his fear. God willing, he just may begin the first step of a journey into a much better life tonight. Of course these are fake names and circumstances to protect my new family member’s identities. Let’s call them Dawn and Michael for this blog. I usually become close to the people who seek my help. I am a pastoral counselor, and care-seekers often become family in Christ, just as the very first church-folk did 2000 years ago. I have yet to meet a pastoral counselor who didn’t love and empathize with those who sought care from him or her. 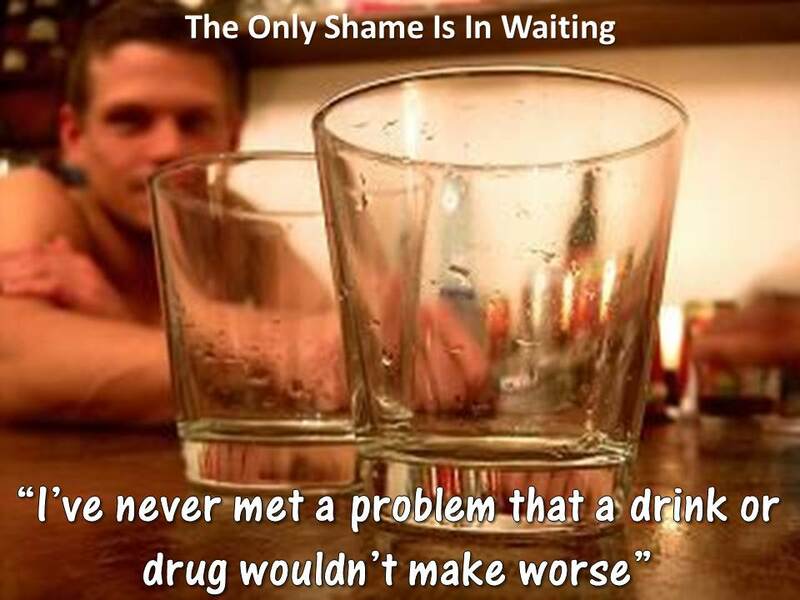 Shaming an addict hurts, it doesn’t help. Dawn embodies much of what a model wife could be. Her response to Michael has been firm, but loving. Tough love is often needed when the disease of addiction fogs the thought-processor of its victim. Dawn began her research of solutions, and stumbled onto my path. She was sifting through the confusing landscape of treatment options, and seemed very relieved to find a specialist in compulsive behaviors. She was thrilled to discover that the procedure Michael would have to begin was nowhere near as confusing as she had feared. Michael is the addict. No one can make the choice for him. 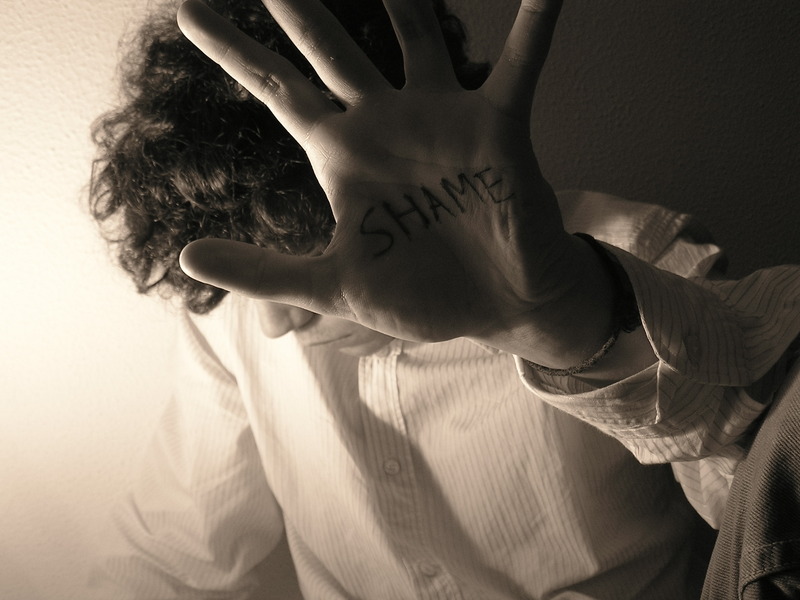 The fear of shame he perceived that he would experience has been a huge obstacle in his making a commitment to get help. Tonight the sting of his shame will hopefully end in the truth of a healthy step toward recovery. He has been using very heavily, so I highly recommend he go through a medically supervised detoxification process. We’re fortunate to have such a facility not too far from the town where we live. He will have to pick up the phone, and call the detox facility; the next of many steps. Michael has to do this, and many more steps, “under his own steam”. and representatives for life-long recovery programs will visit the center to share their program of care. When Michael is better able to reason, he will be presented with many options for long-term care to begin shortly after detox. As a pastor, I will meet with Michael a few times while he is in detox to offer encouragement and support. Once stable, Michael will be discharged from the center. 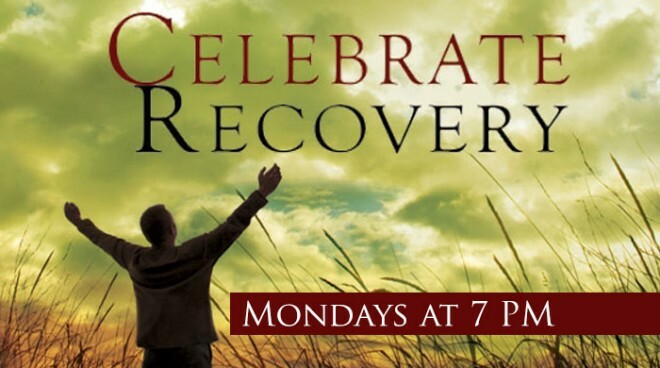 As part of my ministry, I lead a Celebrate Recovery (CR) group at a local church. Our church chose the program for life-long recovery care because it is Christ-centered and has a great track record of success. Michael will hopefully become part of the CR group tonight. As a group, we’ll become his recovery family, and may also become his church family, but one does not depend on the other. We will have Michael and Dawn, and their family in our prayers. We stand ready to support Dawn while Michael is away, should he go from detox to a long-term recovery program. 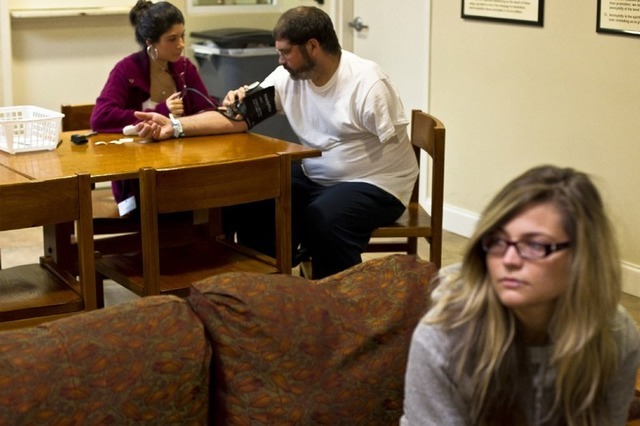 After long-term recovery care, Michael will be able to return to the group, and begin a life in recovery back in the “real world”. The framework and network of his recovery will come into full view at this point. If you take nothing else away from reading this blog, take away that successful recoveries require a framework and a network. found in recovery that offer a successful and positive relationship with the 12-step program. Imagine being faced with two parallel roads, and an on-ramp is between them. Call one the Road to Destruction, and the other the Road to Recovery. We’ll name the on-ramp “Detox”. Prior to the on-ramp, there was just an empty median between the Road to Destruction and the Road to Recovery. This empty median is why so many people relapse. Imagine after the on-ramp of Detox, the median was filled with Steps and People from the framework and network. Once on the Road to Recovery, the program and people of CR stand in the median between recovery and destruction. It is much harder to relapse when an addict is engaged in a program and a group standing ready to help when the road to recovery gets bumpy. Michael will finally be in a lifetime of recovery if he stays the course and leans on his Framework and Network. I think my next blog should be about the causes of addiction, the mathematics of denial, and the numbers of tragedy that shaming visits upon a suffering part of our society. If you know how much you can hurt and how much you can help, I feel certain you will opt for the latter. God Bless you for what you do to help people. Many times folks get addicted to drugs and alcohol, because they’re objective is to take away the pain, after enduring a life of torture and abuse from one’s parent(s) when growing up. They selfmedicate to end the suffering. They think they are doing good for themselves from using illegal drugs or substances harmful to their bodies, but the reality of the matter is they do harm to themselves in the end. I’ve had some people close to me who were using drugs. The one is in the process of turning his life around and dealing with the pain in a more constructive way through getting in touch with nature and himself. He often likes to spend time at many of our local parks and ponds here in Kalamazoo, taking with him a bag of bread to feed to the ducks, birds and squirrels. He’s learned to bring out his gentle side. Being around the ducks, birds and squirrels and interacting with them has been a good form of therapy for him when it comes to dealing with his pain from enduring abuse from both parents when he was a child all the way through his teenage years. I’m very proud of him and with what he has been able to accomplish. I wish your friends the best of luck and much success when it comes to your friend Michaels recovery. The people you help are truly blessed to have you in their lives. Thanks so much for your comments. It is encouraging. I’ll pray for your friends struggling with addiction. Just something to think about. It may save a life.